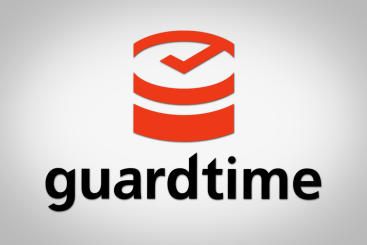 Research and Development company Galois and Guardtime Federal have announced they have jointly been awarded a $1.8 million contract by the Defense Advanced Research Projects Agency to verify the correctness of Guardtime’s Keyless Signature Infrastructure. The contract will fund an attempt to advance the state of formal verification tools and all blockchain-based integrity monitoring systems. Galois provides formal verification, a technique that goes beyond testing and evaluation to provide mathematical assurances that a system works only as intended in all cases. Verifying the appropriateness of the Keyless Signature Infrastructure will demonstrate the scalability and practicality of formal verification methods as a means for establishing trust in critical systems. This entry was posted in Cyber Security, In the News. Bookmark the permalink. ← 2016 CyberPatriot Camp Highlights!